Quickly and efficiently serve your hungry guests with this attractive 10 foot trailer with three swing up doors and counters! 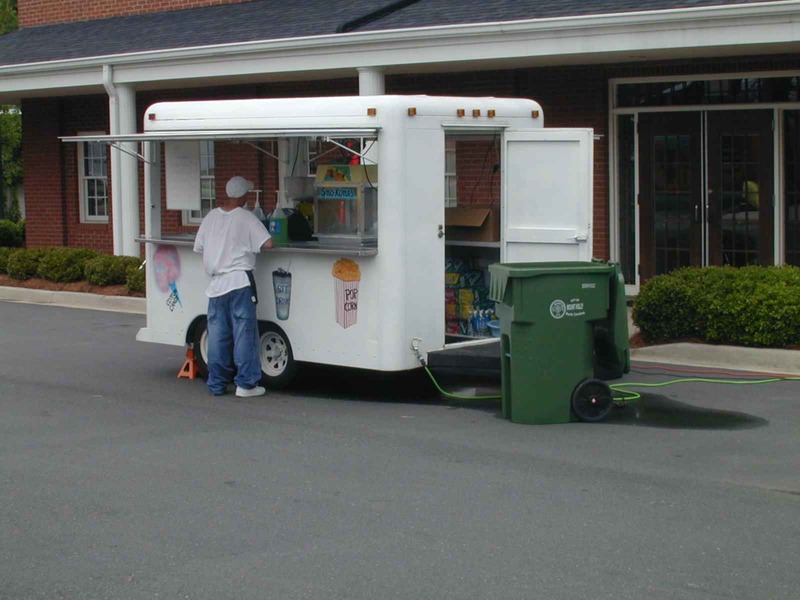 This trailer comes with your choice of 2 concession machines (popcorn, cotton candy, or sno-cone). (Concession supplies not included). 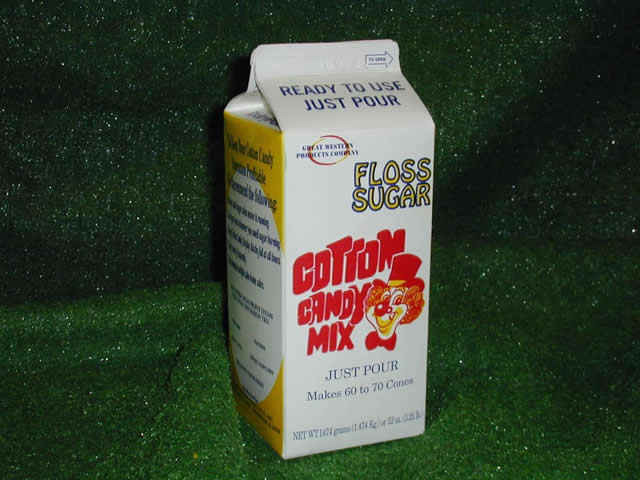 Econo-floss model. Simple to use. Runs on normal 110 V power. 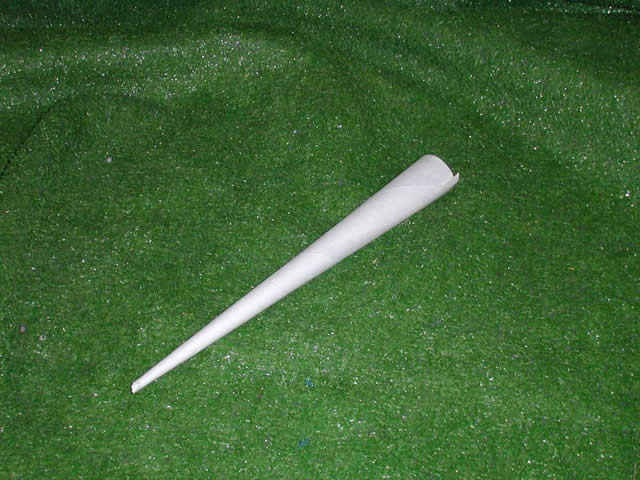 There are 25 cones per sleeve. Makes 25 servings per sleeve. One quart makes approximately 50-70 servings. Choose from Pink Vanilla or Blue Raspberry. Other flavors available upon request. 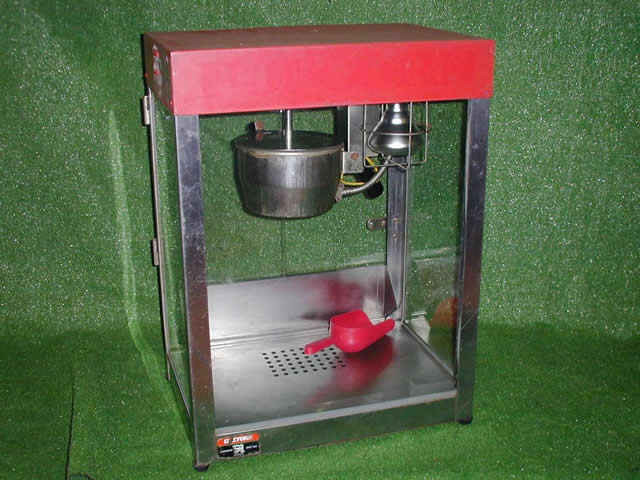 The Lil’ Orbits mini-donut machine is an exciting, fun and profitable addition for any concession operation. 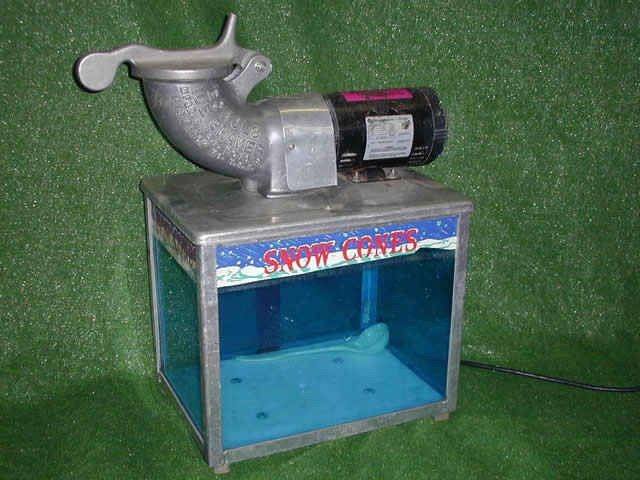 This machine can produce up to 1,200 mini-donuts per hour and includes the famous Lil’ Orbits “action attraction” that pulls customers in. For the cheese lover in everyone. Warmer keeps the chips warm and ready. 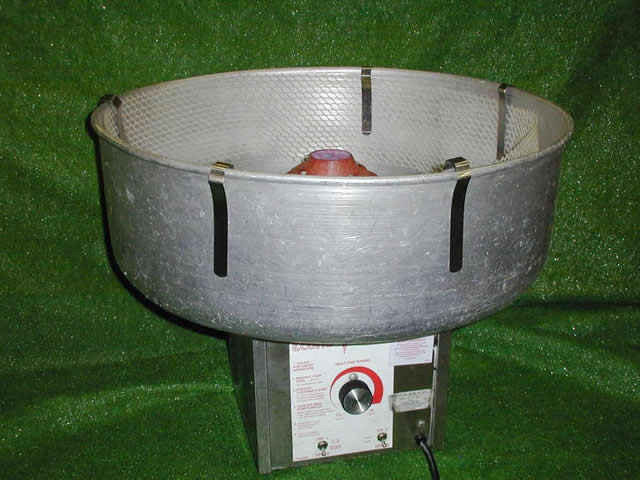 Cheese warmer available for added convenience or use the individual serving packets for serving control and speed. Warmers and Poppers available. Small and large units available. All are tabletop models. Great addition for all occasions! 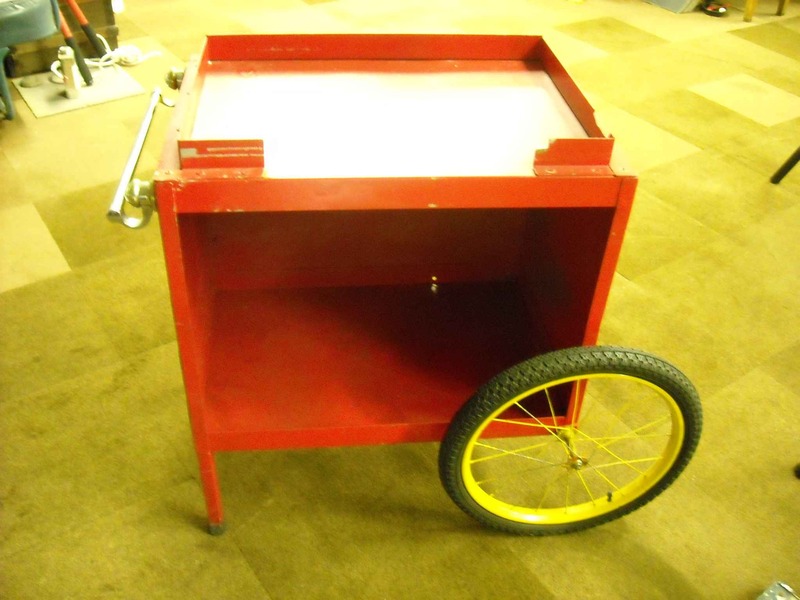 Nostalgic popcorn stand on wheels. 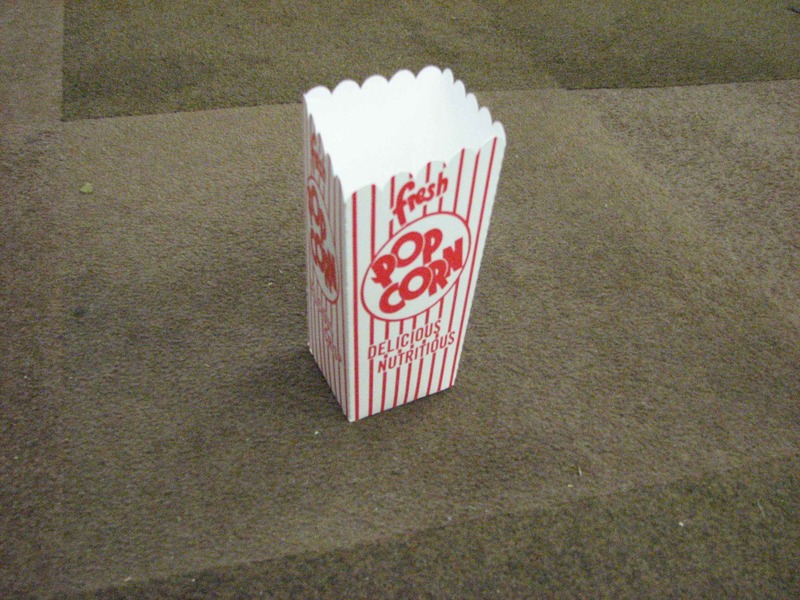 Holds 1 bushel of popcorn. Decorated with gold accents for the added touch of class. Holds .74 ounces by weight per serving. Can set serving down without spilling. Nostalgic red and white stripe pattern adds to the appeal and sales. Holds 2.3 ounces by weight per serving. Sealable box can be pre-packaged for quicker service. Nostalgic red and white stripe pattern adds to the appeal and sales. .75, 1, 1.25, 1.5, and 1.75 oz sizes are also available upon request. 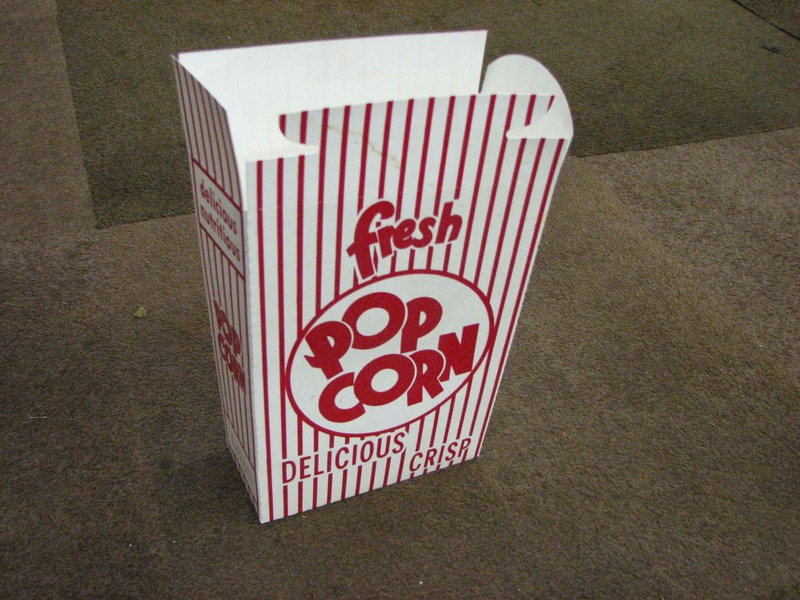 Pre-packaged combination of popcorn, oil, and salt. Each pack will serve approximately 8 people. Easy-to-use. Cut off the top and squeeze into the kettle. For use with 4 or 6 ounce poppers. 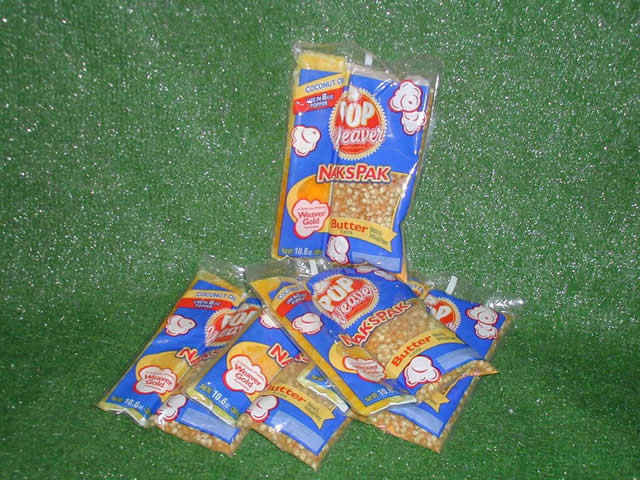 Takes approximately four to five minutes to pop a pack. 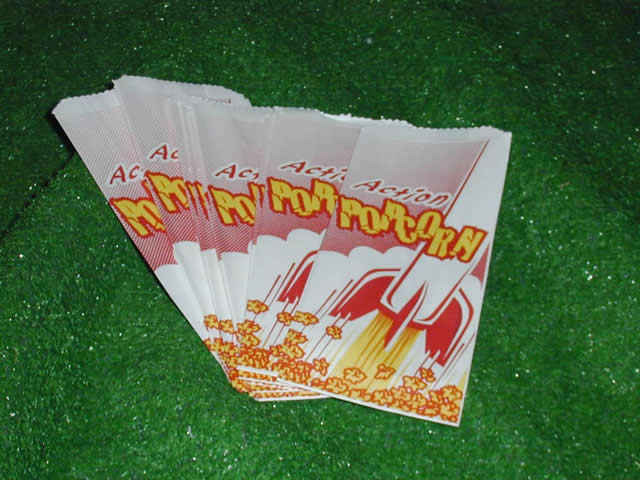 Popcorn bags available in various sizes. 8 to 12-inch bags. One hundred count packs. Customer Favorite! 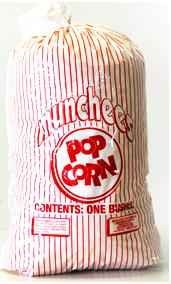 A pre-popped bushel serves about 50 people (8 inch bag servings). Saves time and money. Each bushel is popped to perfection and guaranteed fresh! Display up to five 16" pizzas in a heated, humidity controlled cabinet. Racks rotate for added appeal. Soft, warm pretzels displayed in a lighted cabinet. Rack turns slowly to facilitate serving. Heat lamps keep pretzels warm and ready to serve. Simple to use. Pour ice into machine. Plunger handle feeds ice into machine. Machine crushes ice into fine granules which fall into serving bin. Needs approximately 1/2 lb. of ice per serving. Uses bagged ice. Customer must supply ice. 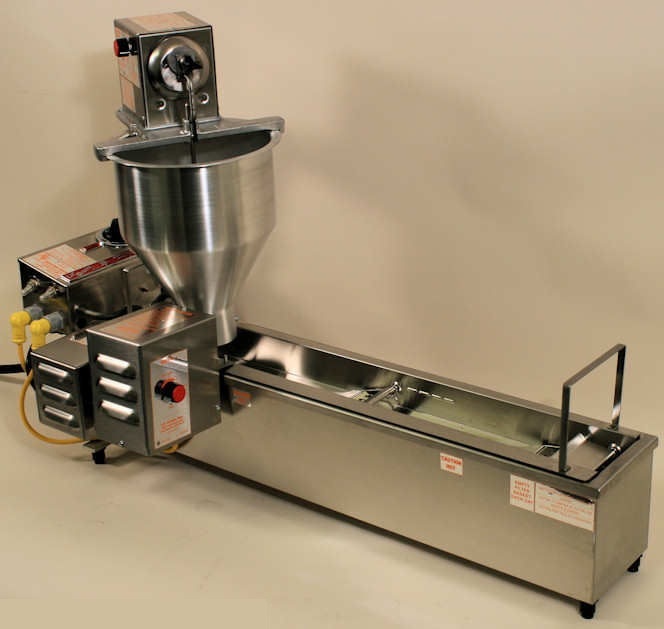 Machine comes with serving ladle, drain tray and syrup pump(s). 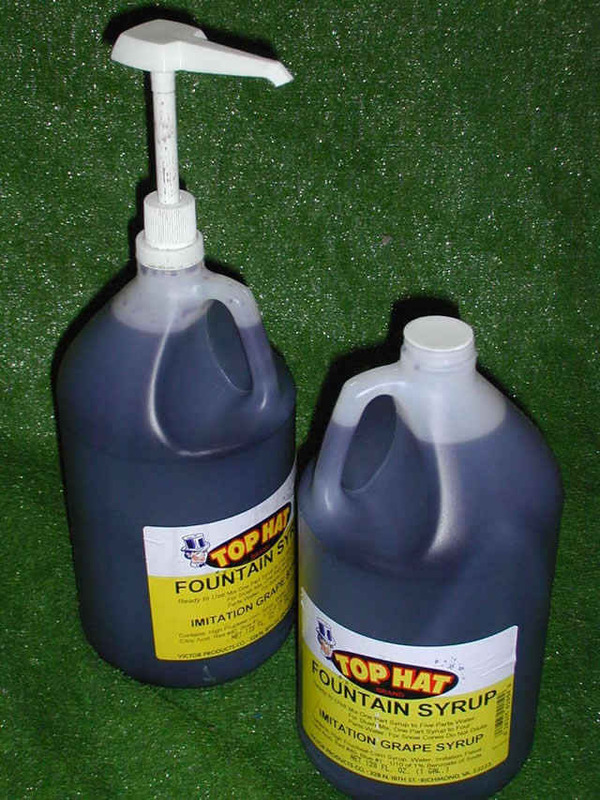 One gallon makes approximately 100 6 oz servings. 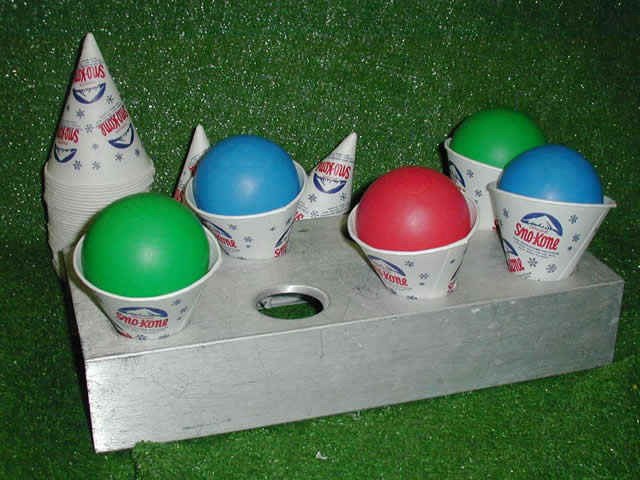 Comes in various flavors (lime, cherry, grape, blue raspberry, and more upon request).